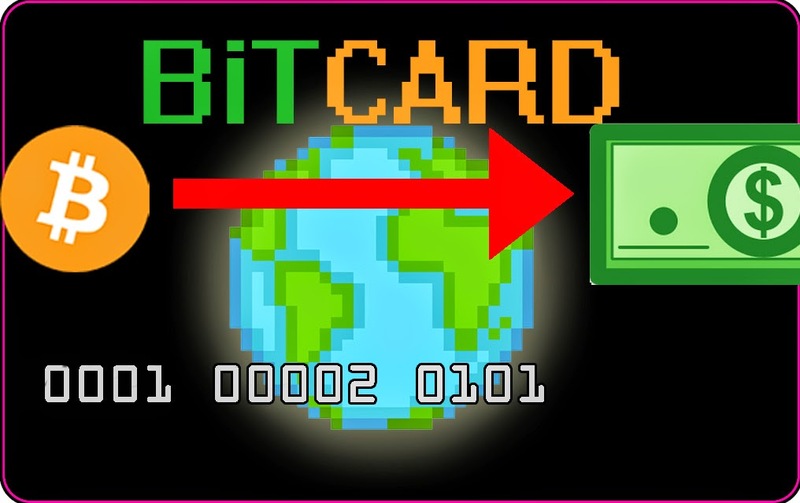 Fuji Bear's Website: BitCard - Make Crypto-Currency Accepted! Bitcoin and other crypto currency has been all over media for years, but we have yet to see any tap the true potential of this new digital currency; simply because we never use them! In the the years since the introduction of bitcoin, very few retailers have made any effort to accept bitcoin as payment, and together we can change that! The idea is simple, create a debit card that people can use as a bitcoin wallet and work at any store in America. Since most stores don't accept bitcoin yet, the cards will hold your balance of bitcoin and when you swipe the card it deducts the bitcoin equivalent of your purchase and is immediately redeemed for cash to pay for the item! With a card like this you can benefit from the ease of access of a normal debit card AND not suffer from inflation and other issues that go along with government issued currency. With a partnership between paypal or visa and any of the top crypto-currencies I believe this could easily revolutionize the way we pay for things. You can without much of a stretch look inr to usd at the transformation rates and watch the month to month rates to see when your rate drops or ascensions in order to choose when to purchase.